Sakiko Yamada and Splendent Media are currently producing the upcoming feature motion picture Attack on Titan, along with Harry Potter producer David Heyman and Heyday Films, Inc. The project will be a live action adaptation of the world-reknown manga series written and illustrated by Hajime Isayama.It’s set up at Warner Bros, with director Andy Muschietti (the IT franchise) attached.  Splendent Media is a Los Angeles-based film and television production company founded in 2010 by Sakiko Yamada. 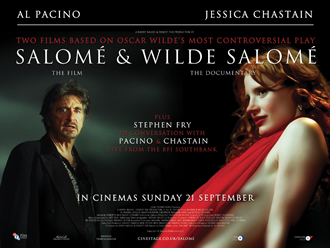 Its first project is the Al Pacino-directed feature film Wilde Salome, starring Oscar®-winner Pacino and Jessica Chastain (The Tree of Life). 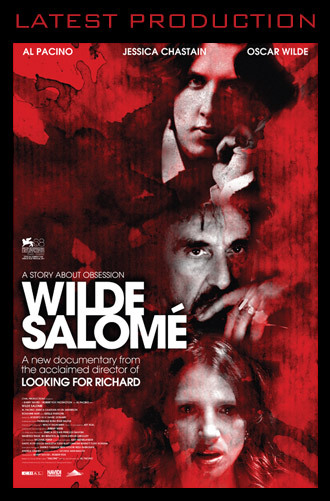 Salome and Wilde Salome London premier was held at the BFI on the 21st September.